Online ordering menu for El Sombrero. 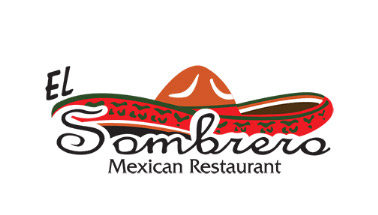 Come to El Sombrero in Palmetto, Florida where we serve tasty, authentic Mexican cuisine. Our menu features soup, salads, fajitas, quesadillas, tacos, and more! Try one of our seafood dishes such as the Mar y Tierra and Camaron Empanizado. We're north of the Manatee River near Lincoln Park. We're not far from Bradenton Area Convention Center. Order online for carryout!